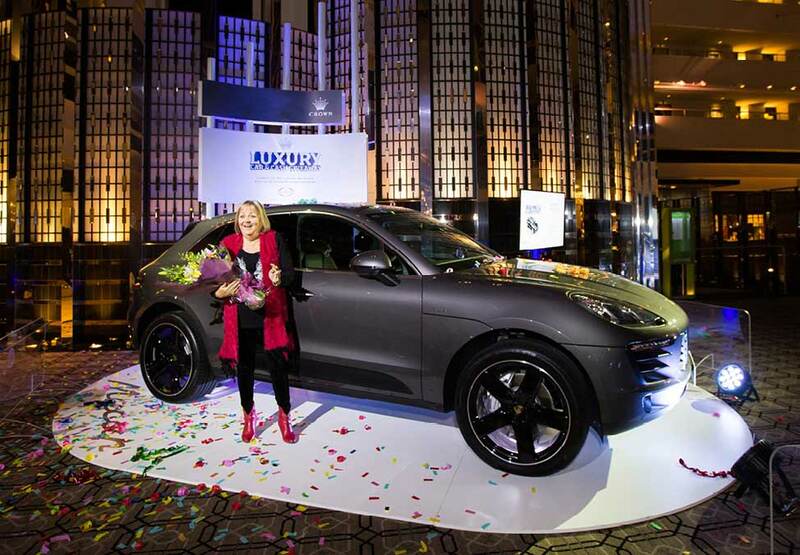 Congratulations to Ralene, the lucky winner of a stylish Porsche Macan valued at $120,000. 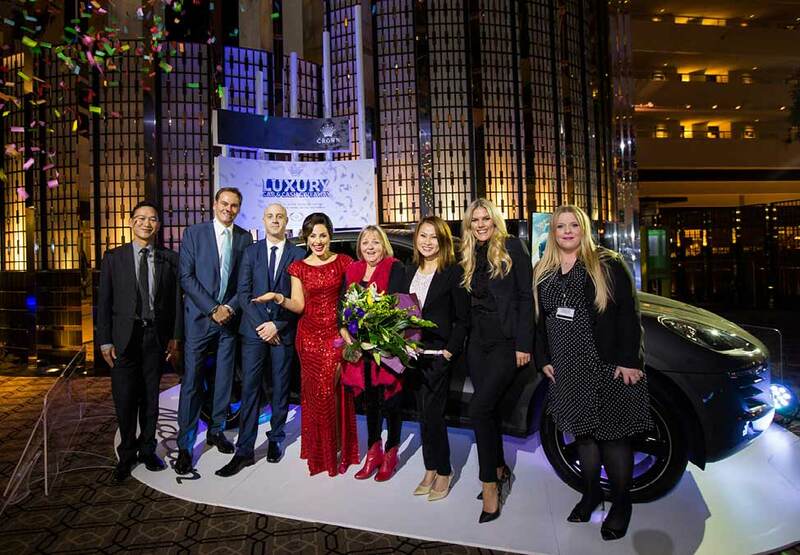 Two lucky winners also took home $10,000 each in the Pearl Room exclusive Luxury Car & Cash Giveaway in June. With so many exclusive chances to win, joing Crown Rewards today – it’s quick, easy and free! Sapphire Series Poker Tournament Main Event has come to an end for 2016. Congratulations to Ben who took out 1st prize, winning $70,000. 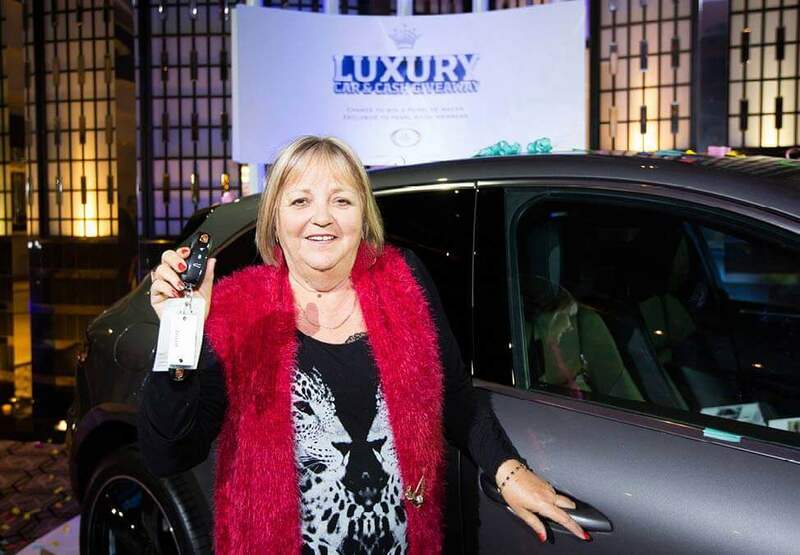 Congratulations to our lucky winner, Rayma who won a brand new 2016 Mazda CX-3 valued at $27,500*! Congratulations to the three lucky Crown Rewards members who each won a share in over $30,000 at the Grand Prize Draw for Carnivale of Cash.